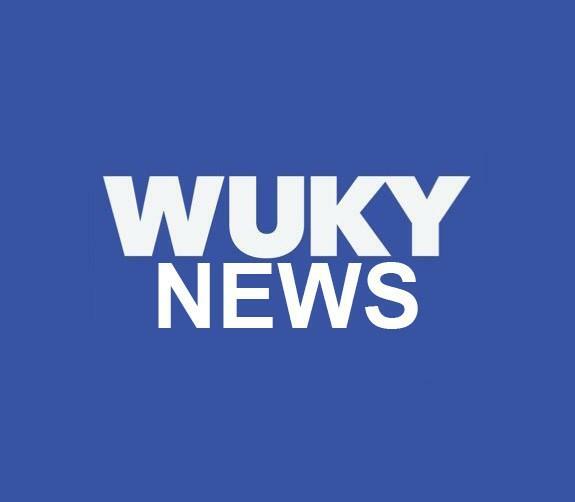 WUKY invited the network to bring their microphones to Central Kentucky and talk to voters about the hotly contested Sixth District Congressional race between incumbent Republican Andy Barr and Democrat challenger Amy McGrath. President Donald Trump's planned visit to Eastern Kentucky University has sparked opposition at the school. 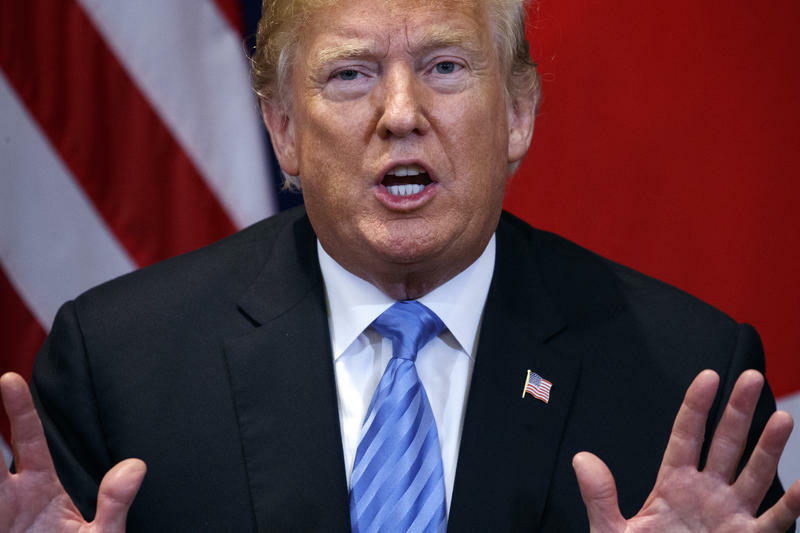 Trump's campaign is planning a rally Saturday to support Republican U.S. Rep. Andy Barr, who's in a tight race with Democrat Amy McGrath for the Sixth District seat. How Much $$ Is Being Spent To Win A Congressional Seat? 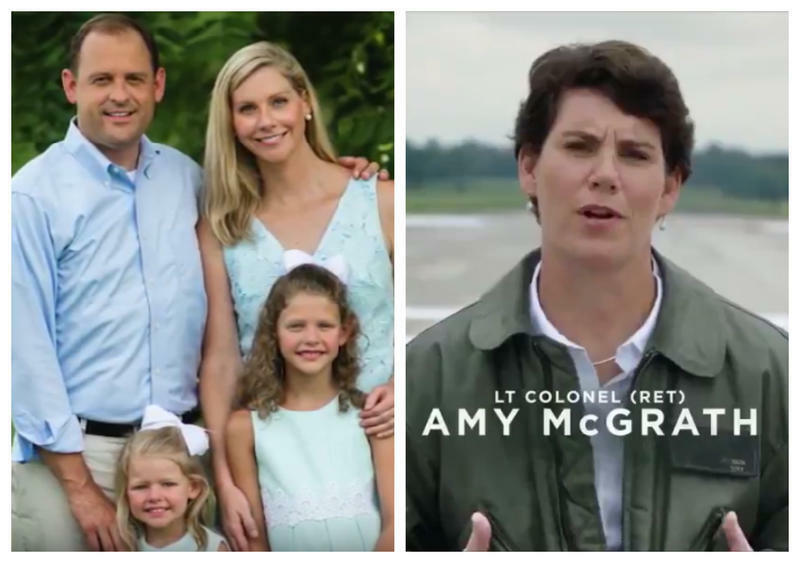 Laura Cullen Glasscock, the editor and publisher of the Kentucky Gazette has been running the numbers associated with the Sixth Congressional District contest between Republican incumbent Andy Barr and his Democratic challenger Amy McGrath. She talks about it with WUKY's Alan Lytle. This exclusive content is made possible by your support to WUKY at #bestofbothworlds http://www.wuky.org/2018-fall-fund-drive-info#stream/0. 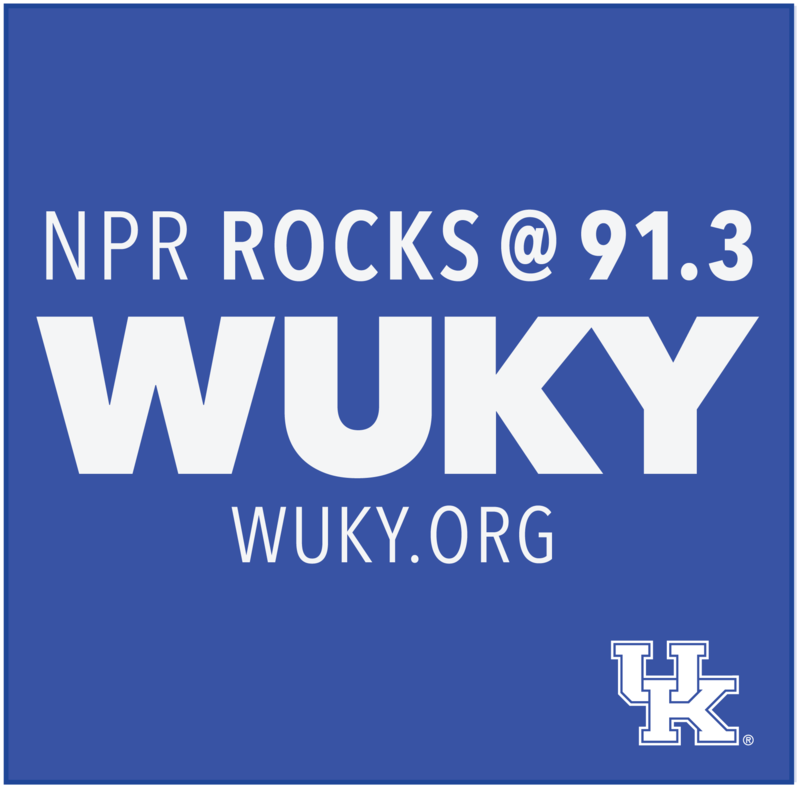 National Public Radio is coming to Lexington as a guest of WUKY 91.3, the University of Kentucky's NPR station. 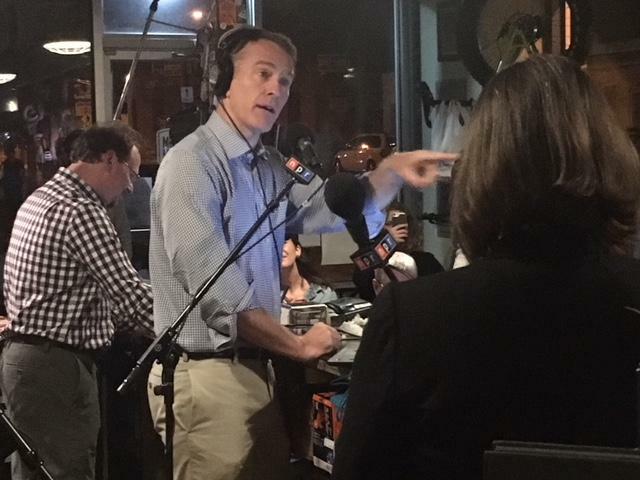 "Morning Edition," NPR's signature morning news show, will originate live 5-7 a.m. Friday, Oct. 12, from Broomwagon, a bike shop/coffee shop/café, at 800 North Limestone in Lexington. The public is invited to watch the show in action, though space is limited. 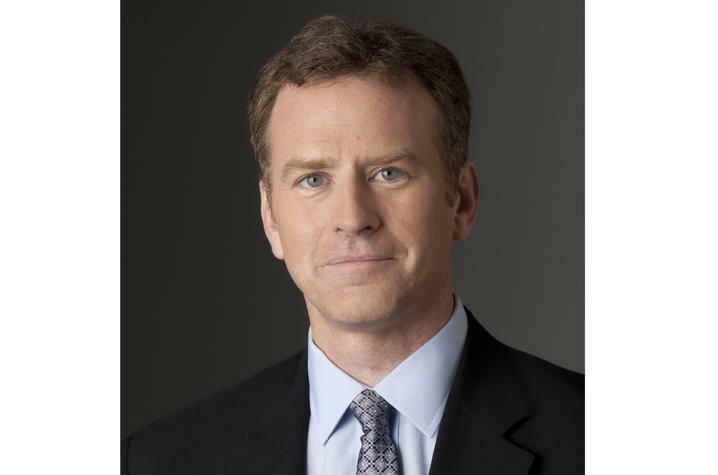 The show's focus will be on the November election and Kentucky's 6th District congressional race.